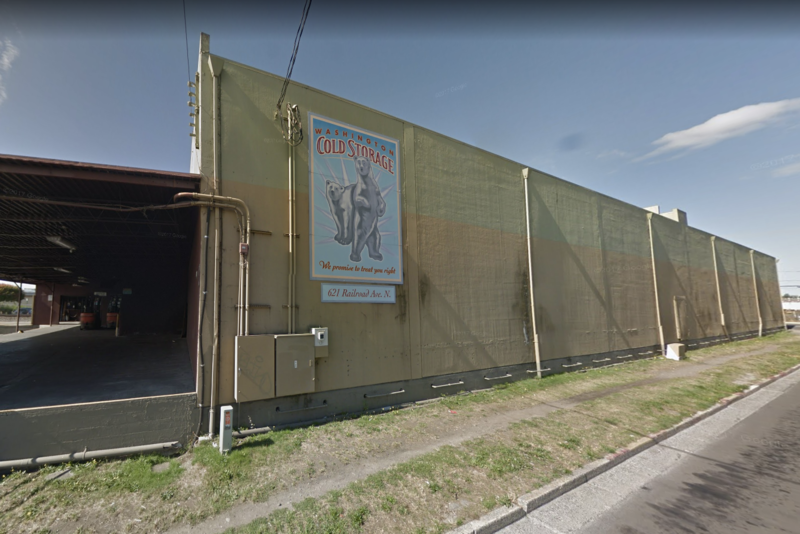 We have written a couple times about our Puyallup location, which includes our offices and larger flagship storage facility, but we would be remiss if we failed to highlight our Kent location, which is a strategic stop for frozen storage in the Seattle area. People who know nationwide distribution and supply chain management are well aware of Kent, Washington. But those who are new to the shipping or manufacturing industries are sometimes surprised to learn that the lesser-known city of Kent is the second-largest manufacturing and distribution center on the West Coast — and the fourth largest in the United States. Kent is an expansive, mostly flat city of 34 square miles, the majority of which has come to be known as the Kent Valley — a perfect place for the large number of warehouses, manufacturing plants and storage facilities that call it home. The city is strategically located equidistant from the major ports of Seattle and Tacoma — a mere 18 miles away from each city — and Kent is just 7 miles from Sea-Tac International Airport. Some of the companies that run major manufacturing or distribution operations out of Kent include Amazon, Boeing, General Electric, Pacific Metal Company, Quanex Building Products, Starbucks, Sysco and Whirlpool Corporation. Companies with headquarters located in Kent include REI, Blue Origin, Flow International Corporation, Oberto Sausage Company, Omax Corporation, Pacific Metal Fabrication, Puget Sound Steel Co., Seattle Bicycle Supply and TMX Aerospace. Located adjacent to a rail line like our Puyallup facility, our Kent location features 18,000 square feet of frozen storage with well-maintained loading docks, a large truck yard and an attentive and knowledgable staff. The Kent facility is conveniently accessible just a few blocks from Washington State Route 167, with quick connections to Interstate 5, as well as I-405 and I-90. If you are considering a frozen storage facility for your company’s logistical needs, our Kent space may be just the solution you’ve been looking for. If you’d like to learn more, drop us a note on our contact page or give us a call at (800) 689-7955.